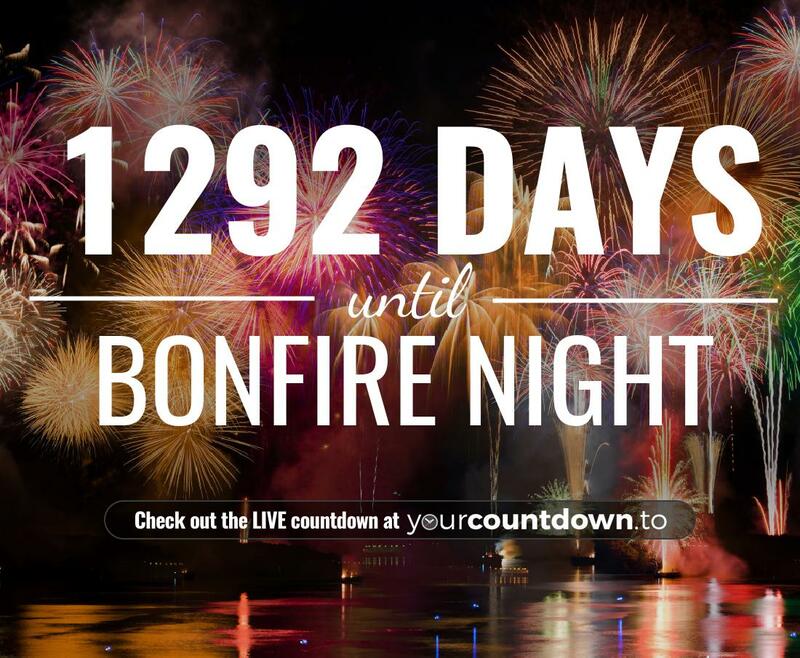 Looking to create your own countdown? First Name Your username can only contain numeric and alphabetic symbols! Last Name Your username can only contain numeric and alphabetic symbols! Lost your password? Please enter your email address. You will receive a link to create a new password. All countdown background images remain copyright of their respective owners and are used on a 'fair use' basis. To enquire further regarding images please email us.